Avert your gaze. Mr. and Mrs. Scatter have jettisoned the Large Smelly Boys and are having a romantic interlude abroad. 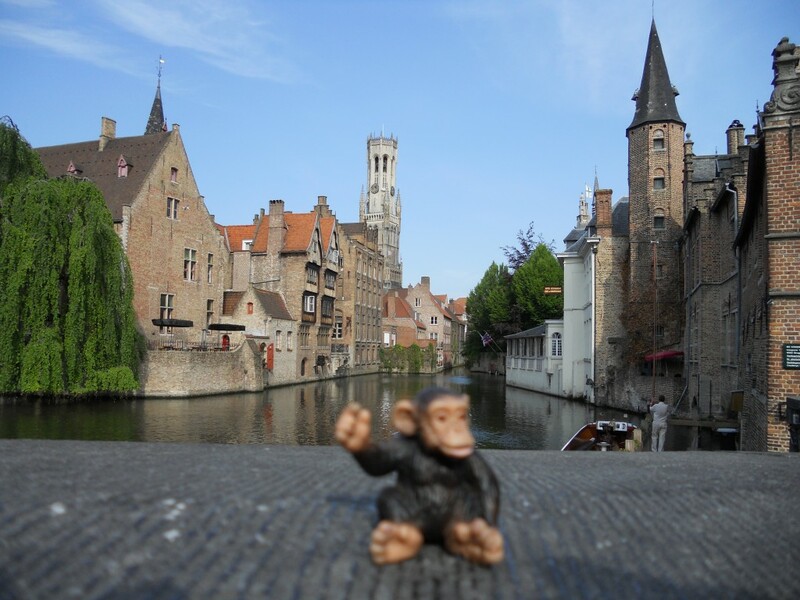 In the meantime, they have temporarily outsourced the blog to their chief travel correspondent, who makes friends wherever he goes — this time to Bruges, Belgium.